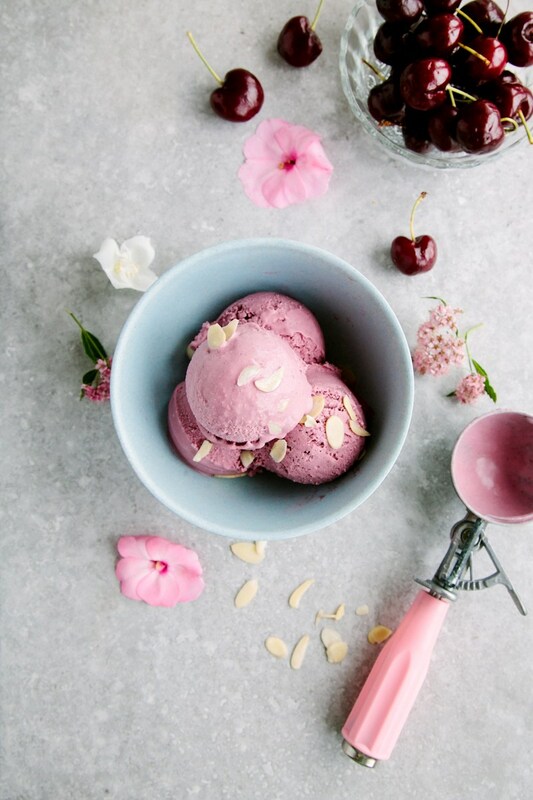 The Top 10 BEST Vegan Ice-cream Recipes You Have to Try Today! — Vitality Trading Co. 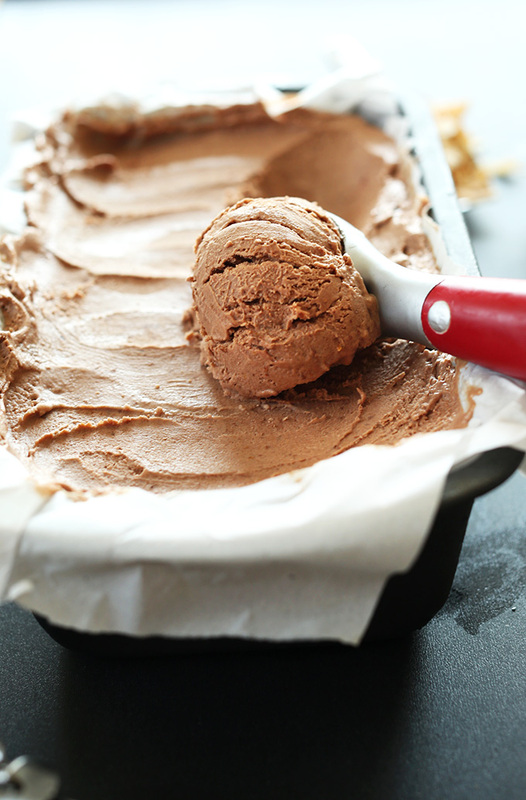 The Top 10 BEST Vegan Ice-cream Recipes You Have to Try Today! With World Vegan Day fast approaching (November 1st), and warm and sunny spring days at our heels, what better time to celebrate veganism than by chowing down on some deliciously healthy and ever-so-tasty vegan ice-cream? There is literally no need to eat conventional ice-cream any longer, especially with the potential health consequences. Not only is ice-cream loaded with calories (be mindful however; non-dairy alternatives can also be heavyweights when it comes to energy density), but more so, the high sugar levels can cause multiple health problems. Think low fat ice-cream is your answer? Don’t be so sure. According to high-quality studies referenced recently in Business Insider, there is a strong correlation between high carbohydrate consumption (sugars) and weight gain. Sugar is not the only ingredient you need to be mindful of – dairy can also wreak havoc for some. Going dairy-free has a whole range of touted benefits however, from reduced bloating and improved respiratory function right through to clearer skin and a lessened chance of oxidative stress. Whatever the reason, we can’t see why not include a dairy-free ice-cream alternative with how divine they taste. Check out our favourite recipes below.